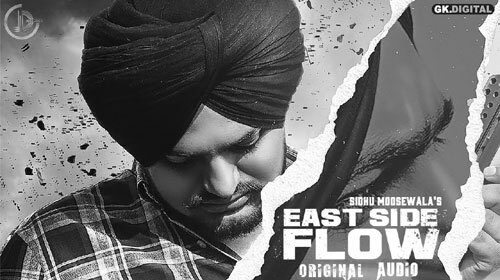 East Side Flow Lyrics is from the new song by Sidhu Moose Wala feat Sunny Malton. This latest Punjabi song has been composed by Byg Byrd. Sukhjit & Jagjit Singh Dhillon have produced it while Teggy has directed it. The song is out under the label of Juke Dock. You know what it is! Enjoyed the East Side Flow Lyrics? Let us know if there is any mistake in the song.